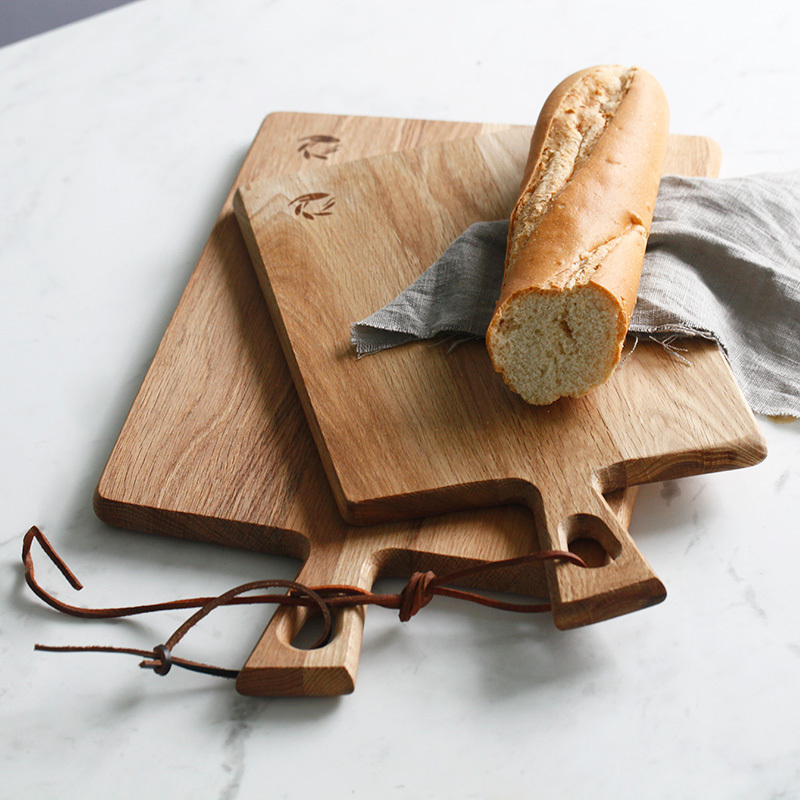 High-quality bamboo wood materials, the chopping block for cutting bread and pizza; after use please clean chopping block with a cloth, regular use of vegetable oil applied for maintenance. 2 cutting board surface a little hair, wipe off with a cloth. 3 wood stripes and pictures may be different.